Take the next step in your project management career. Get a PMP® Certification and Get Ahead! 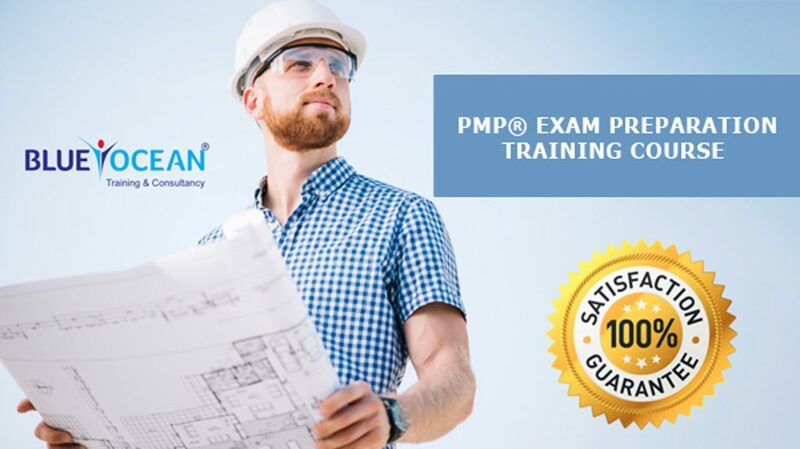 PMP is an industry-recognized certification that helps individuals to understand the functionalities of project management at better and wider horizons. After completion of PMP Training Course, an individual will be able to initiate, plan, execute, monitor, control, and close a project successfully, across the varied industrial segments. PMP Certification is one of the most sought-after credentials in any project circles and among project managers. This certification validates your skills and expertise as a project manager and give you better industry rewards and recognition. The 9th PMI salary survey states that PMP certified project manager will get 20-22% hike in the salary. Moreover, PMP certified professionals only will be hired by the employers in the upcoming years.